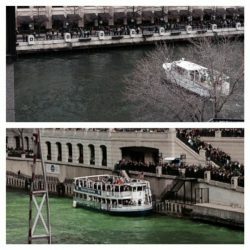 If the Chicago River is green, then it’s time to celebrate St. Patrick’s Day when everyone is Irish! 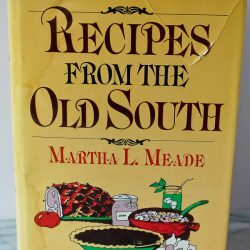 Hoppin’ John is traditionally served on New Year’s Day to bring good luck for the New Year. 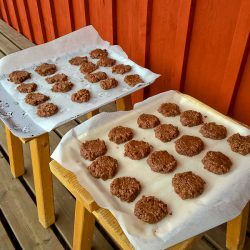 This version is baked and cut into squares! 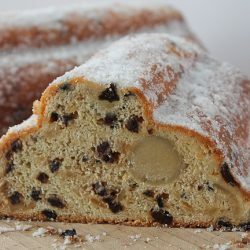 If Christmas is near, then it’s time to make stollen. I found the most amazing recipe in a Bavarian cookbook. I wish you could taste it! And I don’t mean the food. I mean the dishes that hold the food and the utensils that made the food. 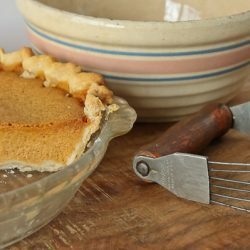 To me, they are as essential as the family recipes. 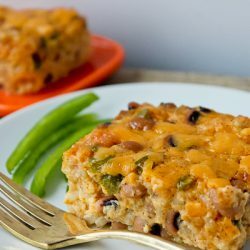 Looking for a stuffing idea for your Thanksgiving turkey? 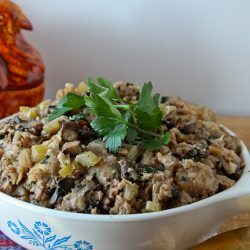 This issue of vintage Sphere has a delicious Pecan Stuffing with mushrooms and a touch of lemon. 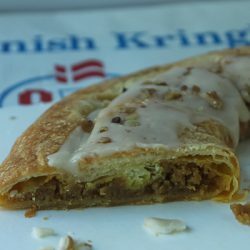 If you have to ask what a kringle is, you are probably not from the Midwest. And if you know what a kringle is, you know you want one from Racine.